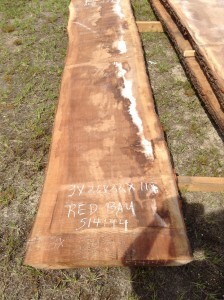 Redbay (Persea borbonia) is native to the southeastern United States, The wood is heavy, hard, strong, bright red, with thin, lighter colored sapwood. 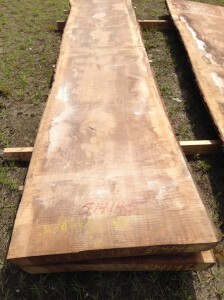 It is used for cabinet-making and interior house finish, and has been used for building boats. Many of the other members of this Laurel family of trees yield handsome, dark, hard wood of value in cabinet work.